The THIRST is real, so let's drink up and dance the night away. 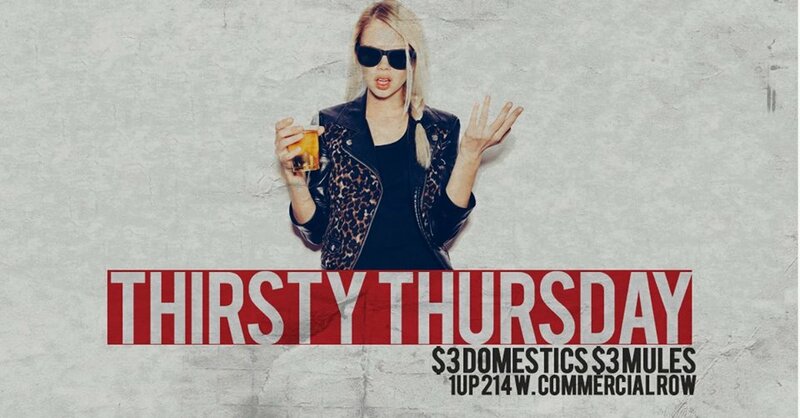 Every Thursday Night we bring you some of our favorite dance music DJs, plus amazing $3 drink specials all night. There's no cover so we don't want to hear any excuses. 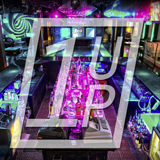 High tail it to 1up for THIRSTY THURSDAY and come join the party.